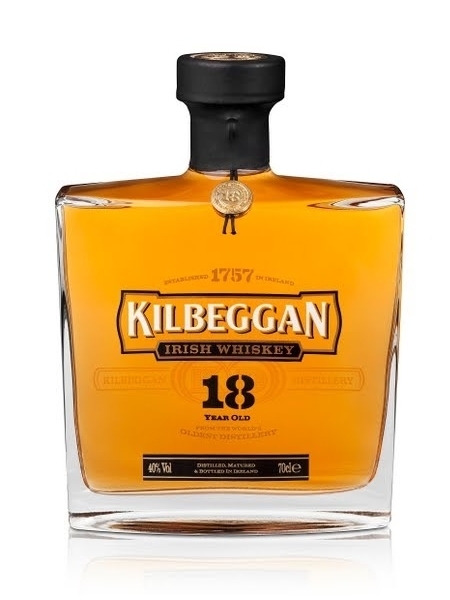 Kilbeggan 18 Year Old is a limited release from the Cooley distillery - 4,000 bottles only. It follows the multi-award winning Kilbeggan 15 year old, which was indeed very special. This blend is bottled at 40% ABV.